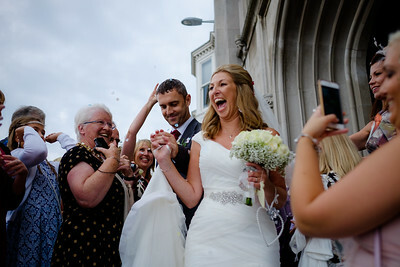 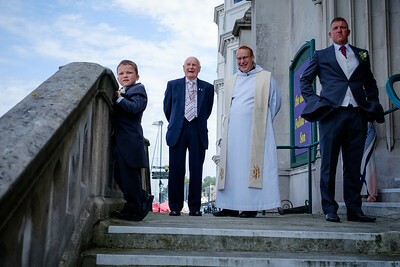 Documentary Wedding Photography by Michael Wright. 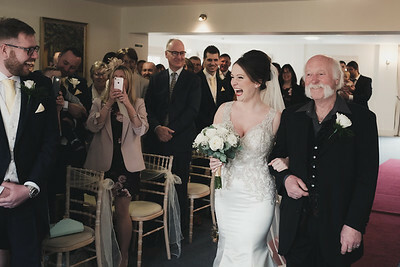 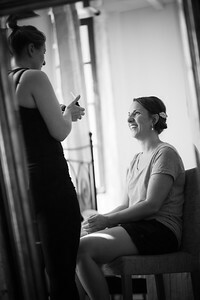 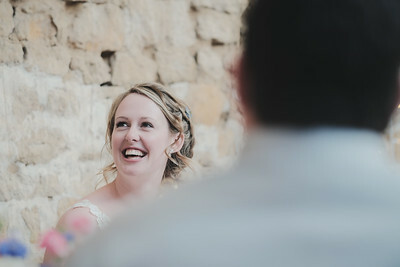 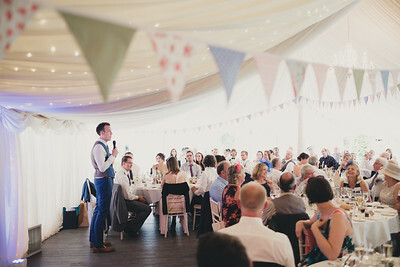 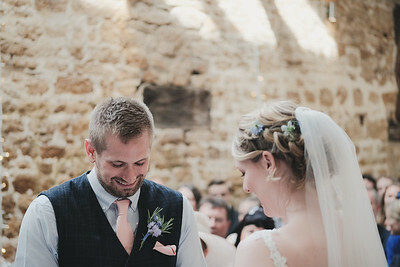 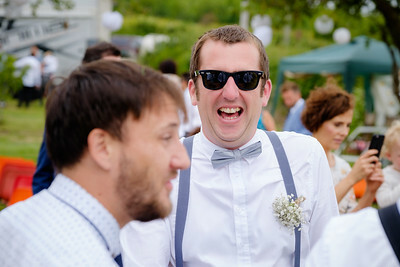 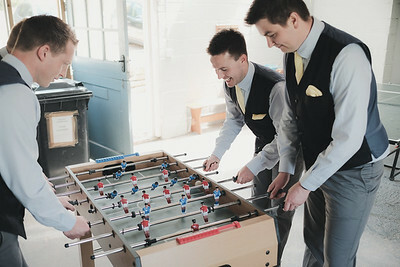 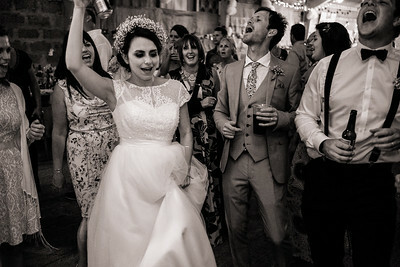 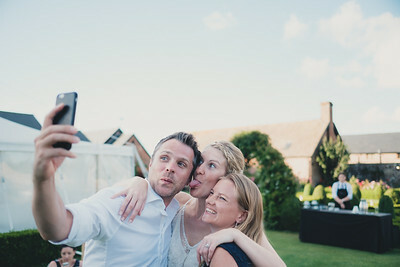 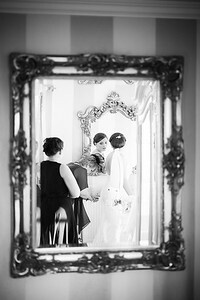 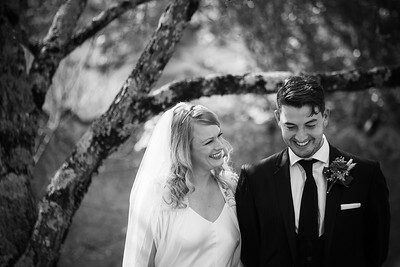 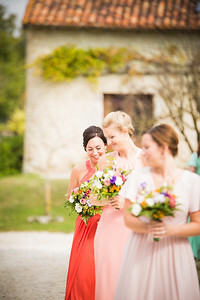 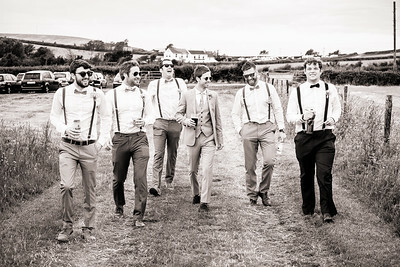 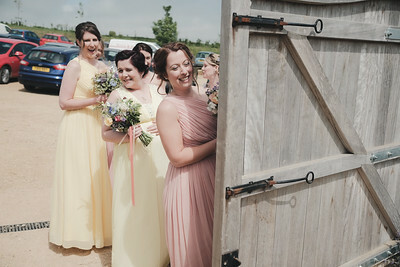 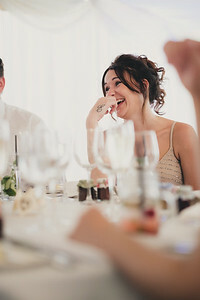 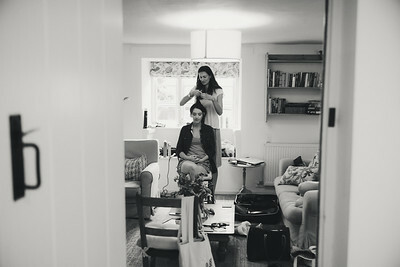 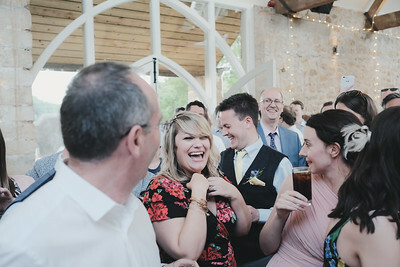 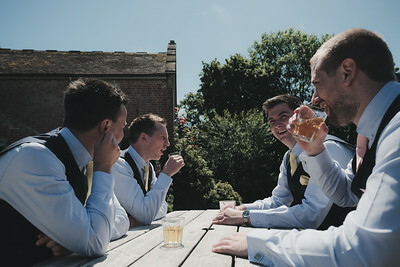 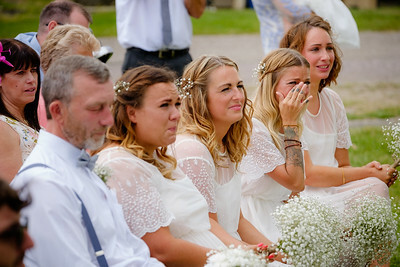 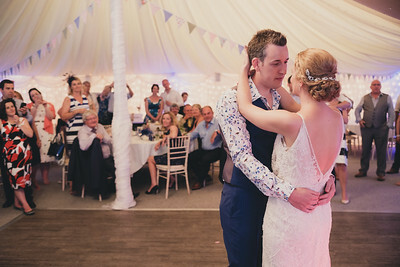 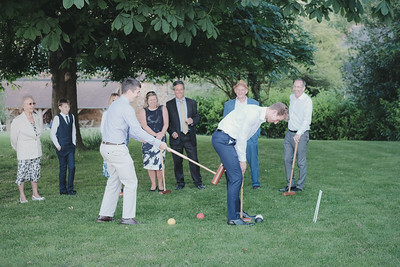 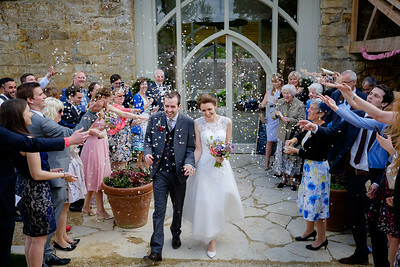 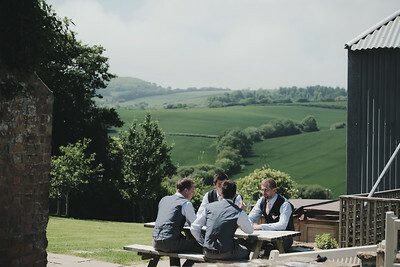 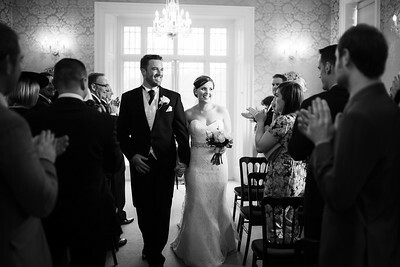 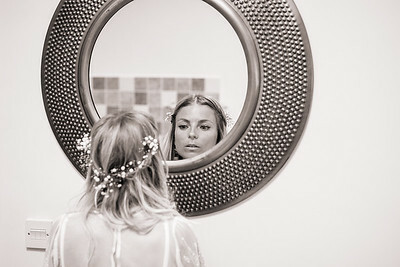 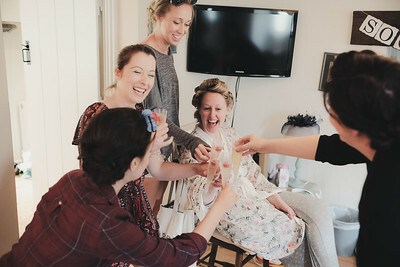 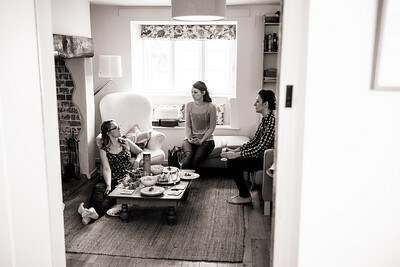 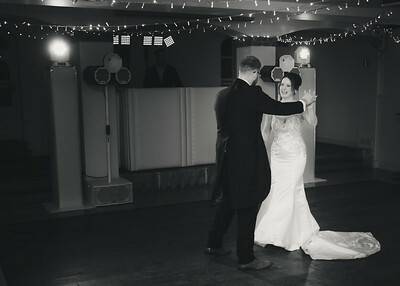 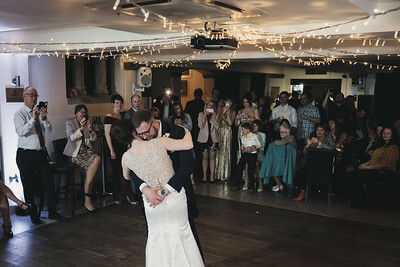 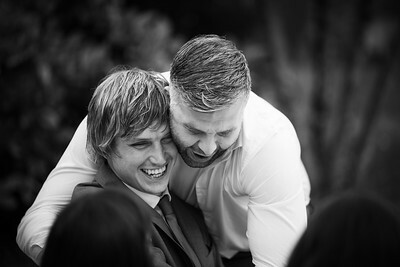 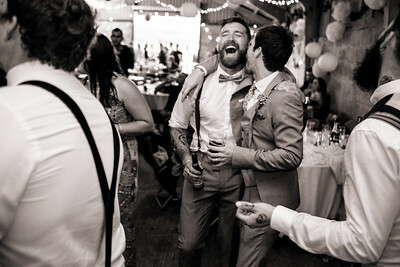 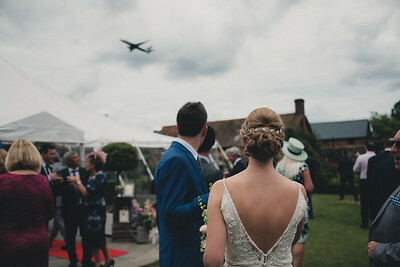 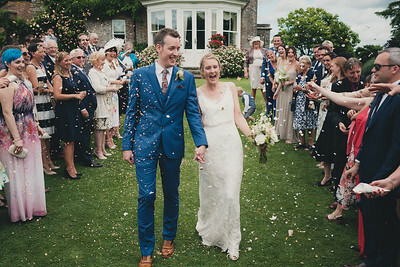 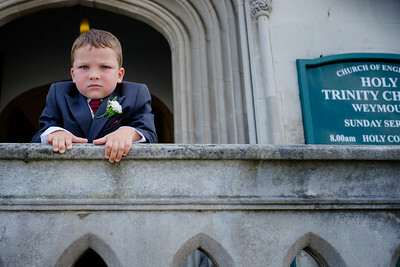 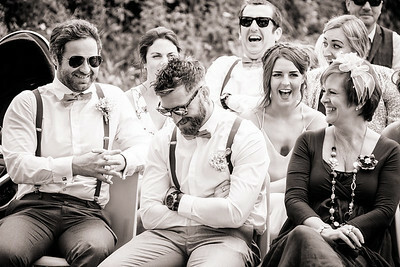 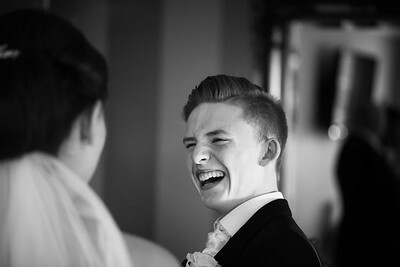 Michael is a documentary wedding photographer based in Dorset, United Kingdom. 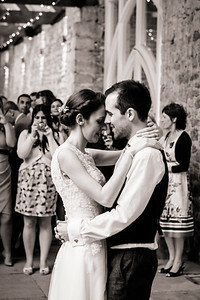 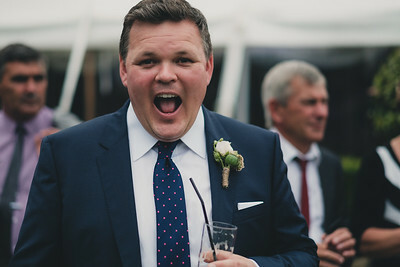 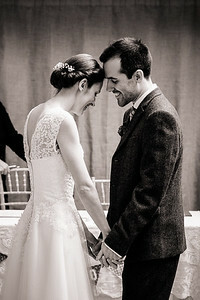 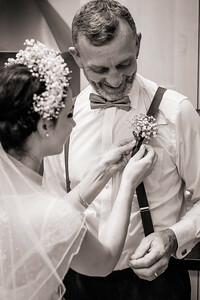 He is available to photograph weddings across the UK, or destination weddings in Europe and beyond.